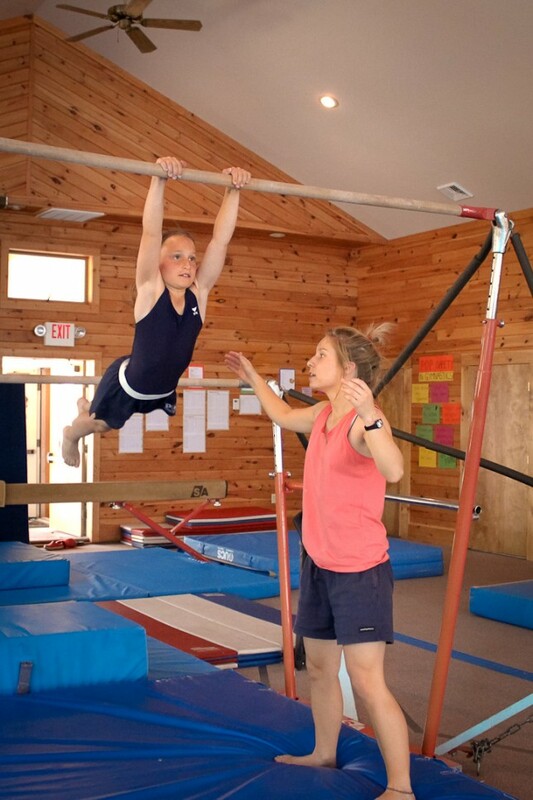 Gymnastics offers campers a balance between grace and athleticism. Our gymnastics instruction is personal, patient and professionally directed. Instructors spot campers individually as they learn and develop skills on the vault, balance beam, uneven bars and floor. Our highly attentive staff thoughtfully assesses the skills of each camper while encouraging them to strive to the next level. The program includes games, activities and drills which facilitate the improvement of strength, flexibility, co-ordination, balance and body awareness. 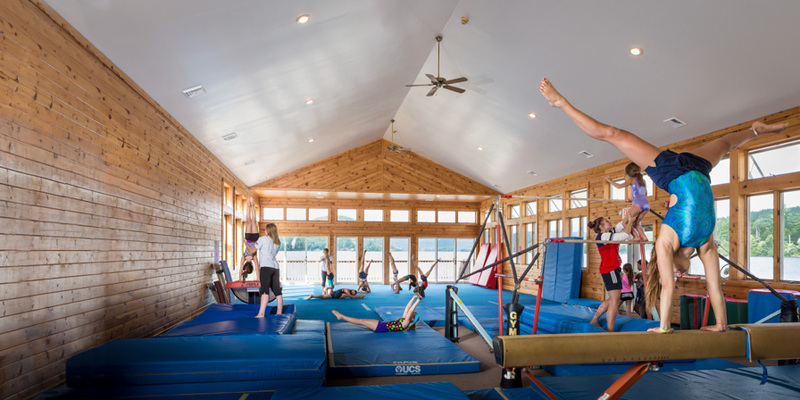 Our campers can showcase their skills for the entire camp at the Gymnastics Show at the conclusion of the summer.